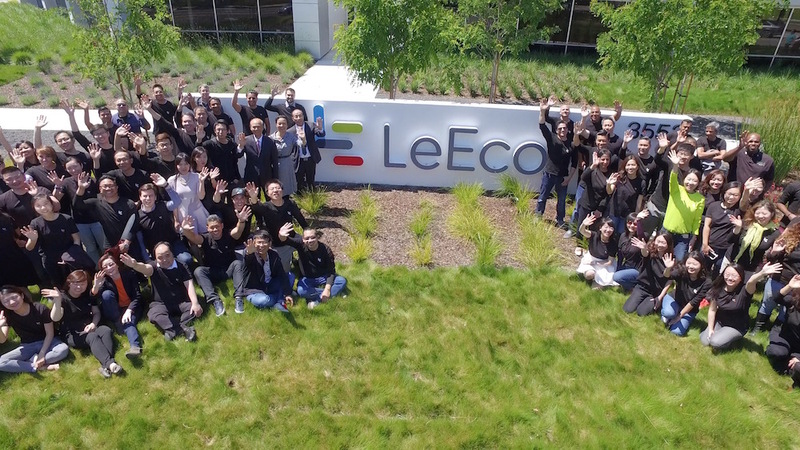 Echoes are reverberating at LeEco's offices in India as the Chinese company has slashed staff in its signal of a departure from the Indian market. 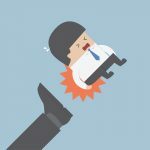 China's LeEco already reportedly cut 85% of its employees in India and allowed two executives to depart the company. Atul Jain, LeEco's chief operating officer of smart electronic product business, and Debashish Ghosh, LeEco's chief operating officer of Internet applications, service and content business, have left the company. In addition, starting from December 2016, LeEco stopped selling products via offline retail channels. In November 2016, LeEco's chairman and CEO Jia Yueting said in an internal email that due to the company's exploration of too many industries such as smartphones and self-driving driving car, they spent money too fast. 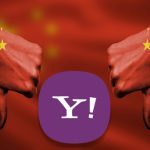 Jia admitted that their global expansion strategy went too fast, which was beyond the company's capital and resource affordability. They will therefore cut costs and improve efficiency. LeEco already cut employees in Mumbai and Delhi and it is reducing staff in its research and development center in Bangalore. Alex Li, LeEco's chief operating officer for India, confirmed the departure of the two executives. However, he denied that the company would withdraw from the Indian market or clean out its inventory. 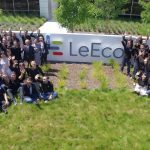 He said that since 2016, LeEco has been adjusting its Indian business and they already implemented measures to re-align their business scale and resources.